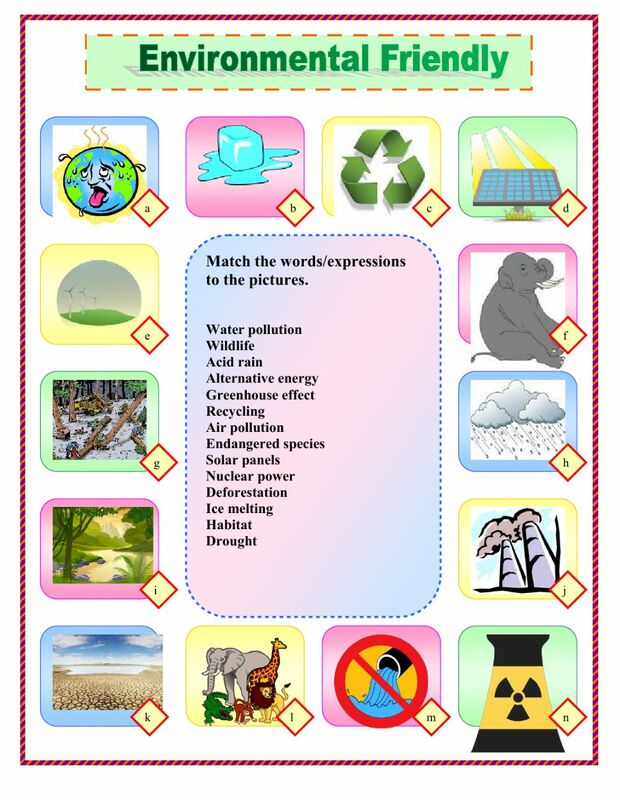 Students have to write the names of the different words/expressions related to the environment in the correct boxes. Copyright 6/9/2017 jfaraujo. Publication or redistribution of any part of this document is forbidden without authorization of the copyright owner.